Westrigg. 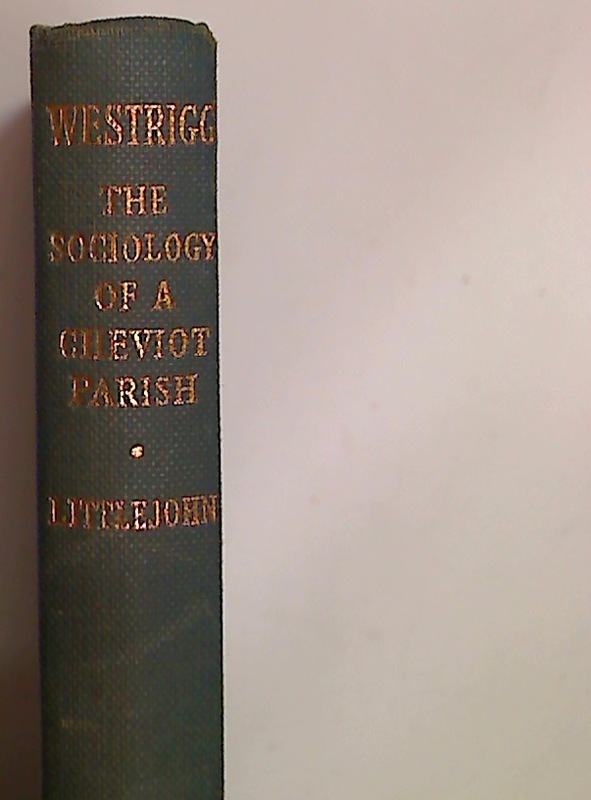 The Sociology of a Cheviot Parish. Publisher: London: Routledge & Kegan Paul 1963. Worship and the Parish Church in Early Modern Britain. The Alternative Service Book 1980.